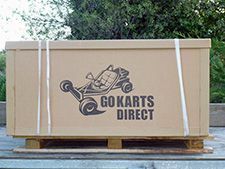 The go karts arrive in a cardboard box (108cm L x 98cm Wx 52cm H) which we label, shrink wrap and palletise. 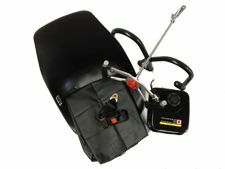 We can freight to your chosen address or nearest Toll/Tranzlink depot. 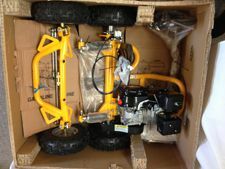 The box will fit on a ute or small trailer. 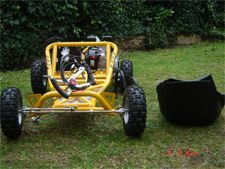 Assembly of the go karts is very easy and straightforward. It should take approximately one hour. 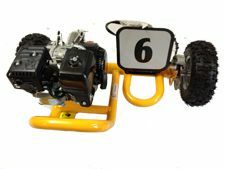 This is a good fun and positive learning experience for children to be involved in also.It will help them understand the mechanics of the go karts and learn how to maintain and look after the kart. 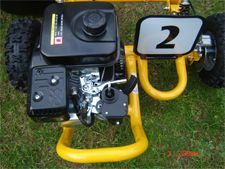 The go karts come pre-assembled in three main parts as shown in photos. 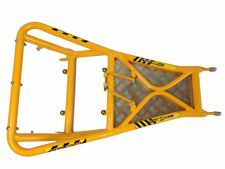 Assembly instructions and helpful recommendations are also provided. 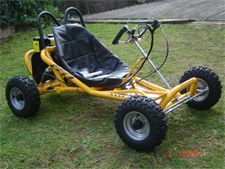 There are 3 main parts of your go Kart to put together. 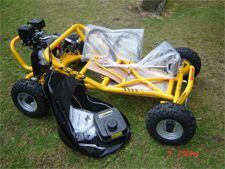 Putting together your go kart is a great activity for all the family. 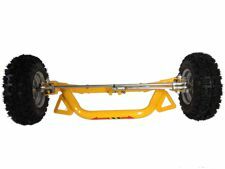 Assembly of the go karts is very easy and straightforward. Assembly should take approximately 1 hour. 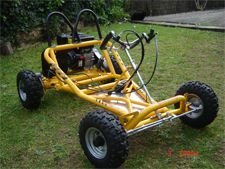 1 hour later your go kart is ready to take for a spin.